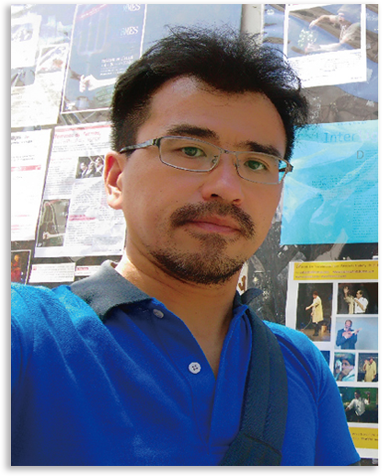 Huang Hao-Kuang, the executive director and the head of the Clown Mime Group, graduated from School of Theatre of Arts, National Taipei University of the Arts. Since 2005, he has participated in world-renowned clown festivals, such as Edinburgh International Festival, Ansan Street Arts Festival and Chuncheon International Mime Festival in Korea, Danish Clown Mime Festival, and Yi-lan International Children’s Folklore & Folkgame Festival in Taiwan; Huang is indeed a skillful performer with tremendous international performance experience. 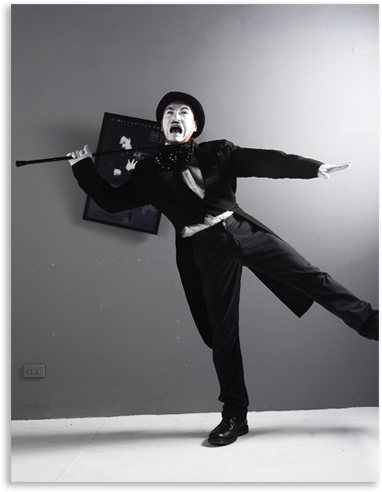 Deeply inspired by Charlie Chaplin’s mime performance, Huang shows enthusiasm and devotion to mime work creations and training. The Clown Mime Group was established twenty-two years ago. In addition to adapting western fairy tales, mimes, musicals, original works, it has dedicated itself to cultivating more clown mime talents and will surely keep up the efforts.